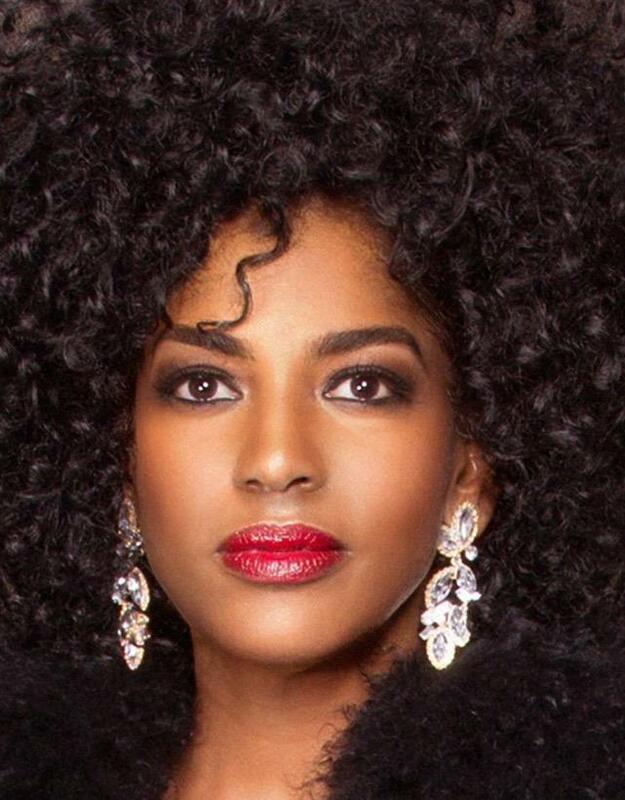 On this edition of In Black America, producer/host John L. Hanson Jr. speaks with Kimmie Horne, an international jazz vocalist, model and actress. When you hear Horne sing, you know she was born to be a jazz singer. She’s a descendant of the legendary songstress Lena Horne and the niece of the great singer/songwriter Cleveland Horne of the Fantastic Four. Horne talks about the influence Detroit had on her becoming a singer, the jazz festival she started, being a spokesperson and her new CD.